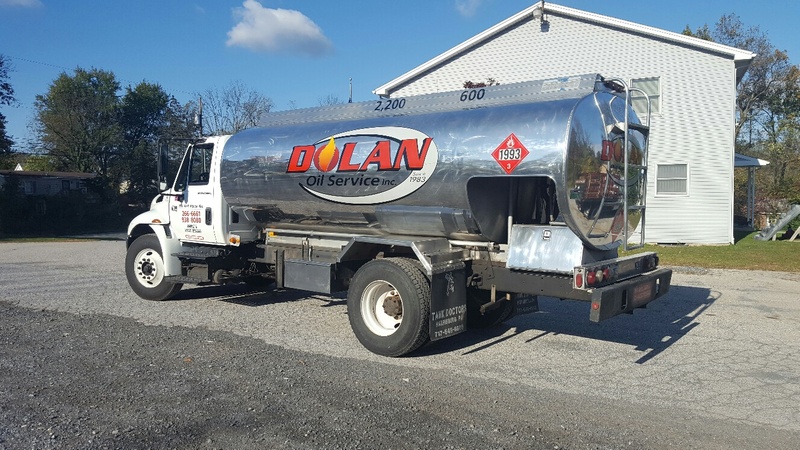 High-quality heating oil from Dolan Oil Service not only keeps your South Central Pennsylvania home comfortable all winter long; it also protects and prolongs the life of your fuel oil tank. How does it protect your tank? With a “sludge-buster” additive called PMT. Fuel additive PMT breaks up sludge buildup so that your tank can collect and filter it more easily. At Dolan Oil Service, we add PMT to each and every gallon of heating oil that we deliver at no cost to the customer. Our oil keeps your home warm and keeps your tank clean. In a new oil tank, PMT will even help prevent the buildup of sludge, and add years to its life. We also offer protection for outside tanks. We use anti-gel for protection against extreme cold, and a water dispersal additive that removes any water that has collected at the bottom of your tank. We’ve built our reputation on quality service that always meets the home heating needs of our customers. We offer automatic delivery, service plans, and 24-hour emergency service for your peace of mind. We also offer diesel and kerosene as alternatives to oil. Contact us today for more details about our fuel delivery options or for more information about PMT and our high-quality oil. 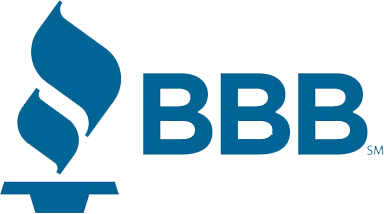 Order heating oil easily through our online ordering system. When considering your next heating oil delivery, there are two primary delivery options. Automatic delivery is a free service we provide that takes into account the amount of heating oil that you will use according to weather, house or business size, and energy preferences to predict when you will need your next delivery. Once your tank drops to a predetermined level, we automatically schedule your next delivery! Will-call delivery puts the expectation on you to monitor your heating oil level and call us to schedule your next delivery. If you prefer a will-call method for ordering your heating oil, please keep in mind that you should order in advance. If you need an emergency oil delivery, please call us directly at (717) 938-8080 or (717) 266-6661.